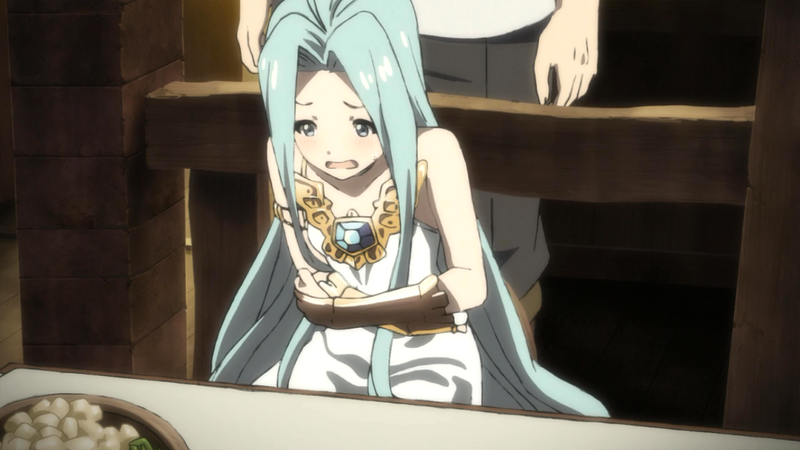 Now, your watching Granblue Fantasy The Animation BD Eps 1-2 (Vol 1) Subtitle Indonesia. Free Streaming Anime With Indonesian Subtitles. TAGS: Granblue Fantasy The Animation BD Eps 1-2 (Vol 1) Subtitle Indonesia Sub Indo, Free stream and watch anime Granblue Fantasy The Animation BD Eps 1-2 (Vol 1) Subtitle Indonesia subtitle indonesia, download and watch anime Granblue Fantasy The Animation BD Eps 1-2 (Vol 1) Subtitle Indonesia indonesian or english subtitles, free stream Granblue Fantasy The Animation BD Eps 1-2 (Vol 1) Subtitle Indonesia sub indo or eng quality LOW and HIGH DEFINITION! Proyek yang lama rampung akhirnya bisa kelar :) sekalian buang sial biar Akun GBF saya dianugrahi SSR.